ArenaNet, developer of the “fastest-selling MMO,” is hosting a free trial weekend for Guild Wars 2 this weekend, running from 12:01 a.m. pacific on August 23 through 11:59 p.m. on August 25. The trial is open to players in North America and Europe and can be registered for here. 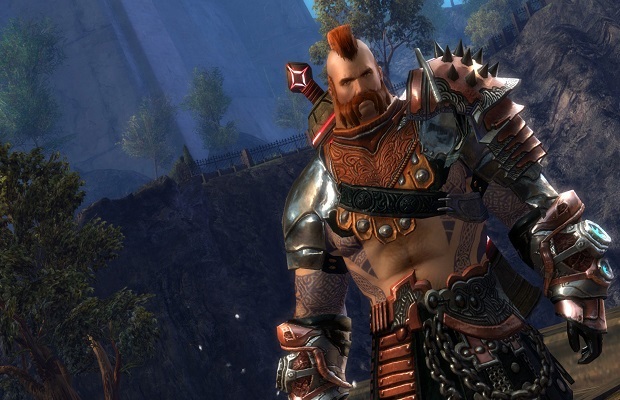 Have you tried out Guild Wars 2? Seems like a good time to get your feet wet and see if it’s right for you. Let us know what you think in the comments below or follow us on Twitter and like us on Facebook.